The Metal Racks, offered by us, is offered within customized designs, sizes and shapes to meet the diversified expectations of the clients. Along with this, the offered range of metal racks is spacious and can hold items, books & allied items. 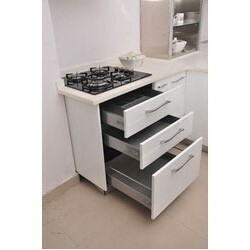 They are offered to our clients in a multitude of sizes and rack options. Looking for Metal Racks ?